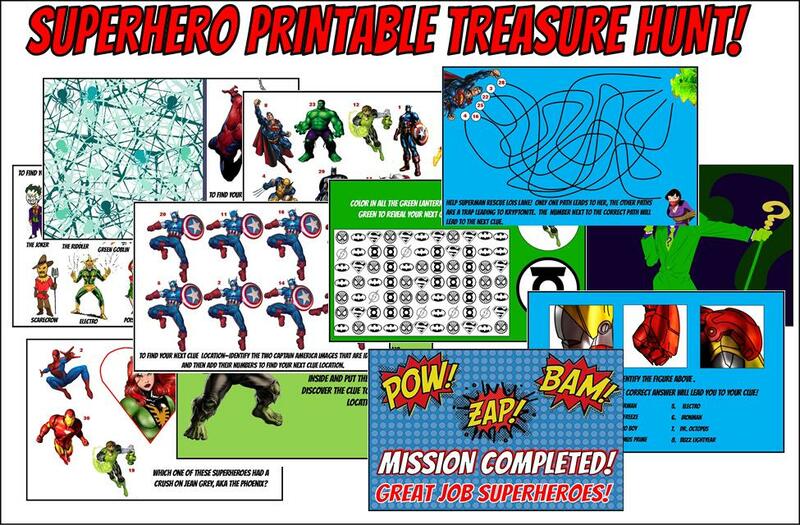 This printable treasure hunt game comes with 10 clues that incorporate fun activites involving your child's favorite superheroes. Ironman, Batman, Spiderman, The Hulk, Flash, Superman, Wolverine, are just a few! Each treasure hunt clue has a numerical answer. When the players figure out the answer they find that number on their KEY LOCATOR and it will tell them the next place to look for a clue.Each clue leads to the next until the players ultimately find the Winner's ticket, and whatever treasure you choose to use. 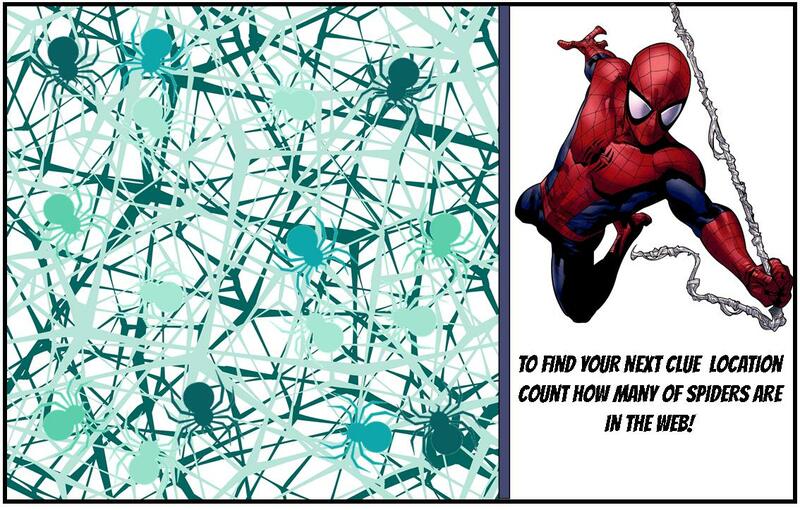 What age is best for this superhero treasure hunt game? 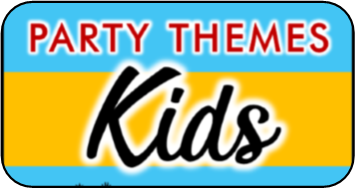 This superhero party game is best suited for ages 5-10. The clues do involve reading and basic addition, so younger players might need a bit of help. What makes this superhero party game ideal? 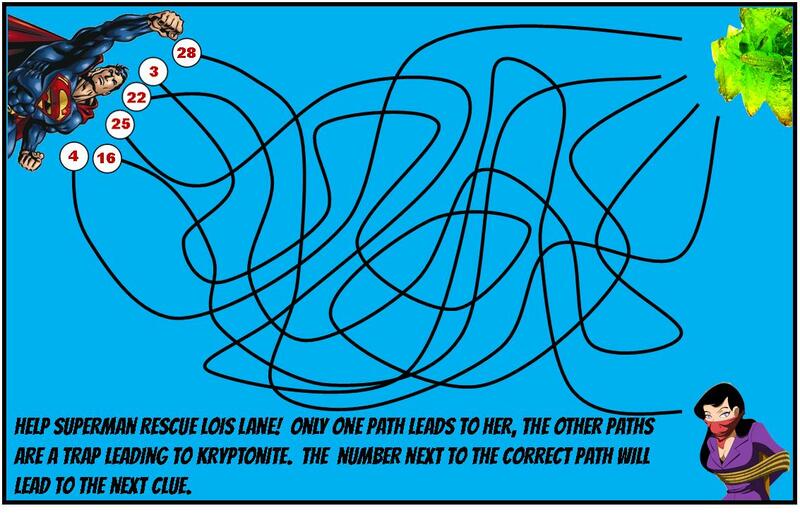 Fun to solve – Each clue incorporates knowledge of your favorite superheroes and players have a blast working together to figure out each superhero puzzle and finding the next clue. Variety - Each puzzle / clue is different. No two clue's are solved the same way. Visually Appealing – This Superhero treasure hunt are professionally designed with fun graphics, perfect for superhero fans. Easy to Set up and Play: This printable game is delivered to you in an user friendly PDF file. All you have to do is print out the clues. Cut them out and follow the included hiding guide to hide each clue. That’s it! Hiding Guide – A easy to follow hiding guide that tells you exactly where to hide each clue. 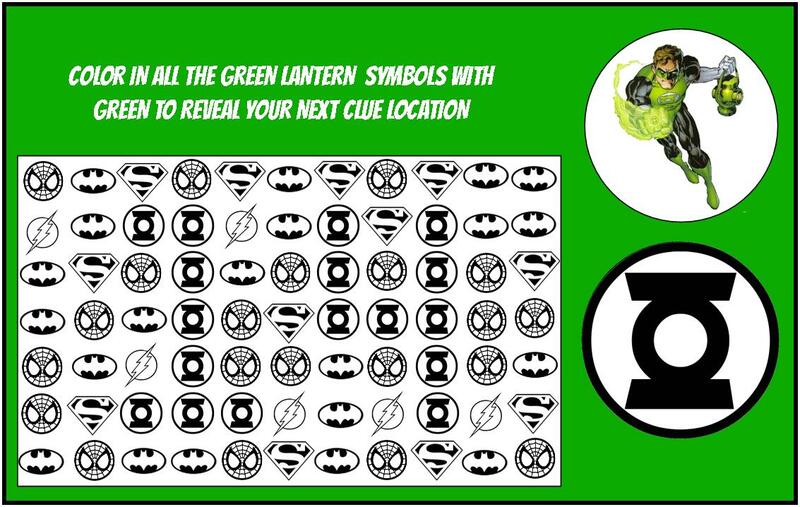 Editable Key Locator - this makes it easy to fill in all your clue hiding locations for your superhero party game. 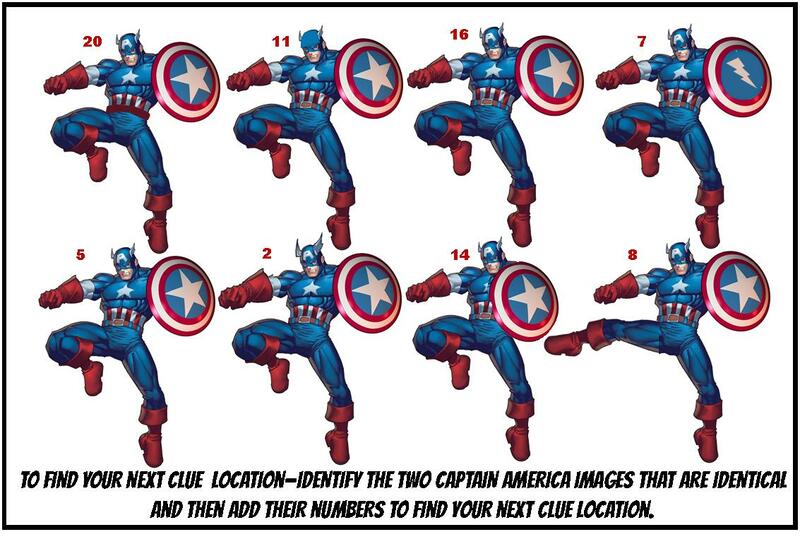 10 Superhero Treasure Hunt Clues – Fun, creative clues that capture your child’s passion for superheroes with comic book fun graphics. Winners Card! 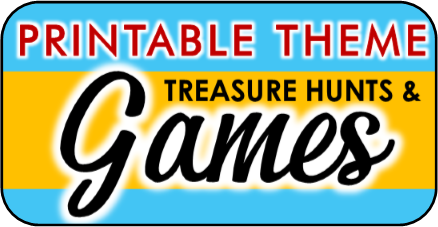 This card can be hidden with the treasure, or once the players find this they have completed the mission and can trade it in for their reward. How the Superhero Treasure Hunt Is Delivered? Once you have completed your purchase you will have access to this hunt. A link will be available to you instantly where you can download our ready to print PDF file that includes all the materials you need for this hunt.